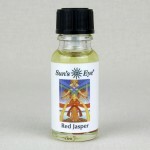 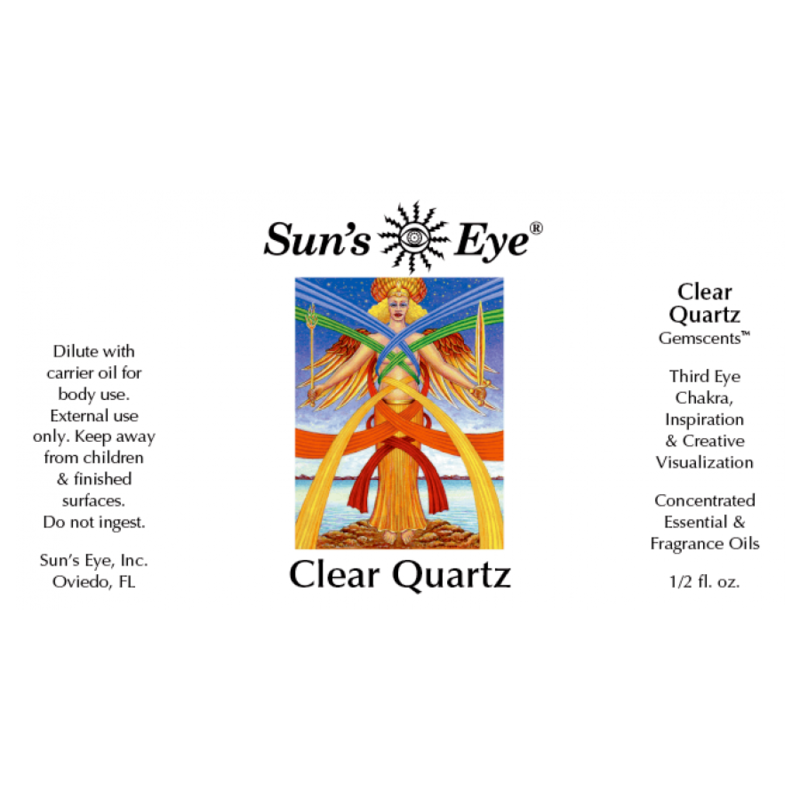 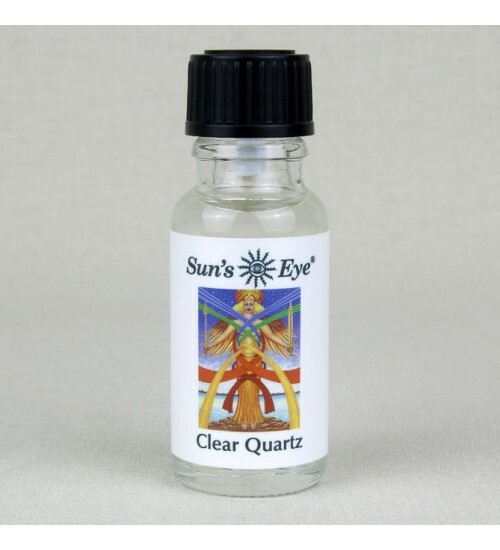 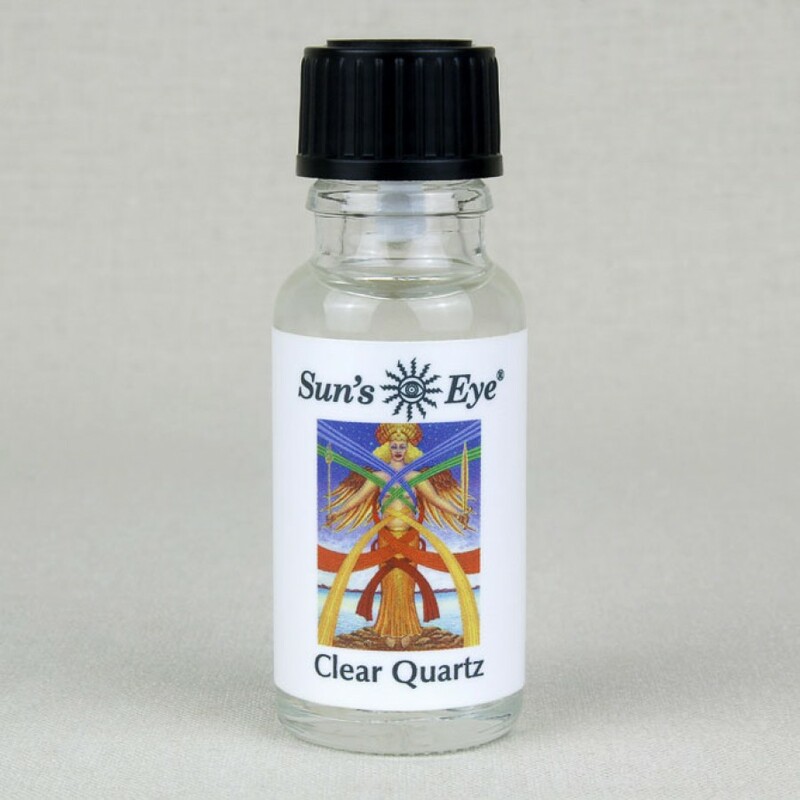 Clear Quartz Oil, featuring Clear Quartz Chips with a floral top note in a base of Sandalwood, is formulated to amplify inspiration and creative visualization. 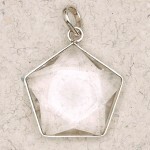 Item Number: SE-CLQ | Approximate Size (Inches): 0.50 wide x 0.50 deep x 2.00 high | Approximate Shipping Weight: 0.50 lbs. 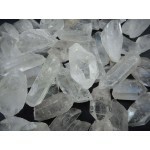 The 5 points of elemental power - Earth, Air, Fire, Water, and Spirit also ..
Clear quartz is the all purpose crystal of the metaphysical world used for ..